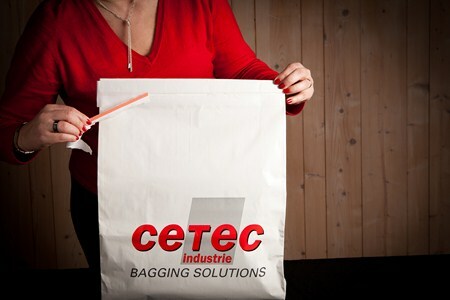 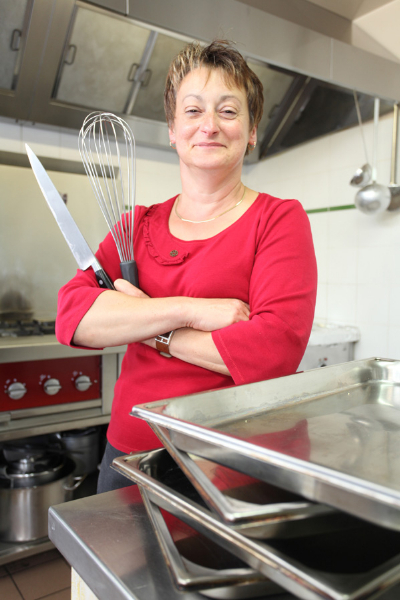 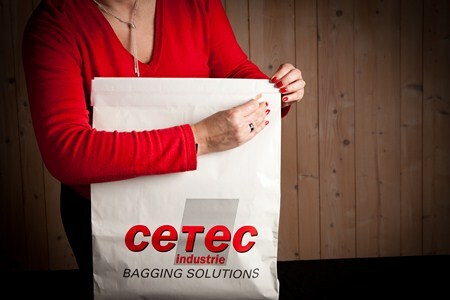 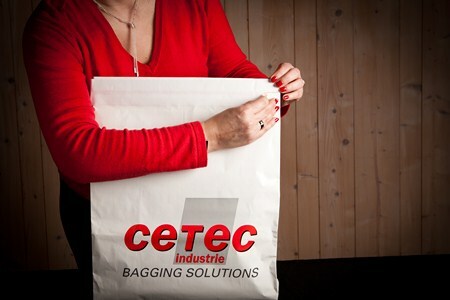 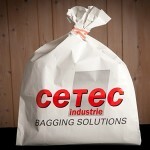 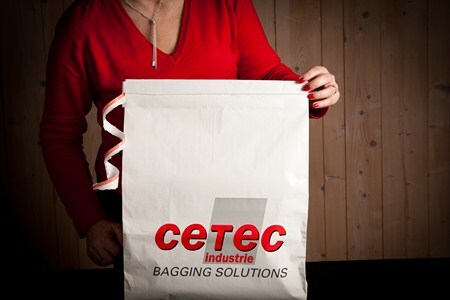 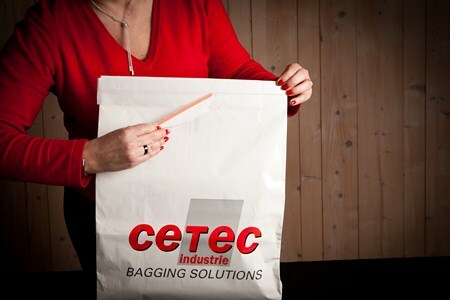 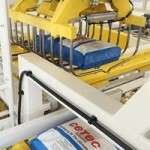 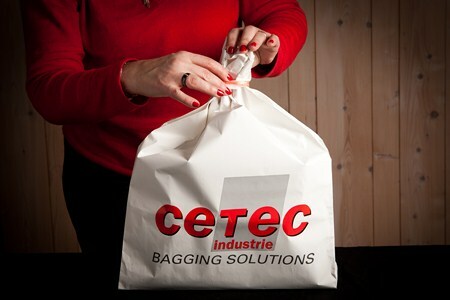 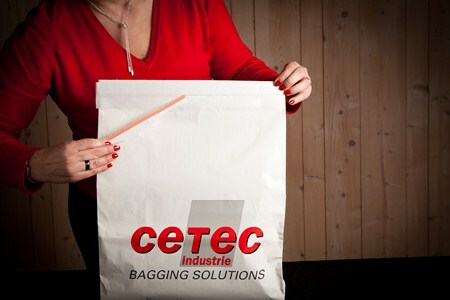 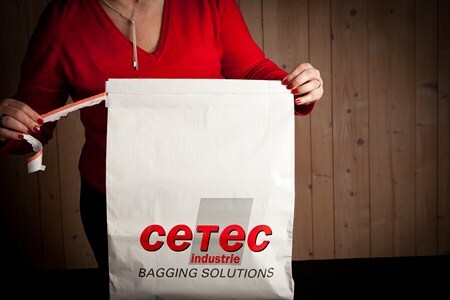 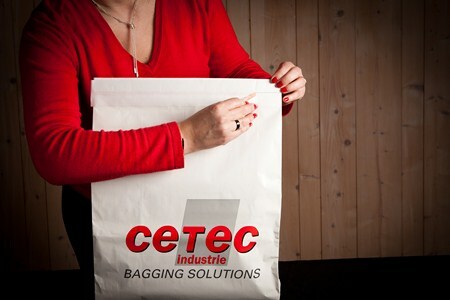 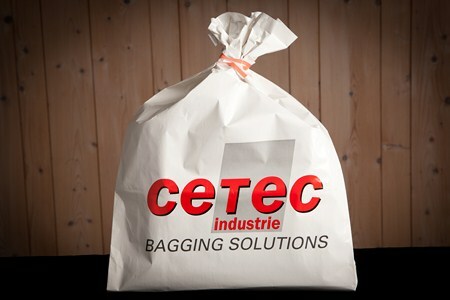 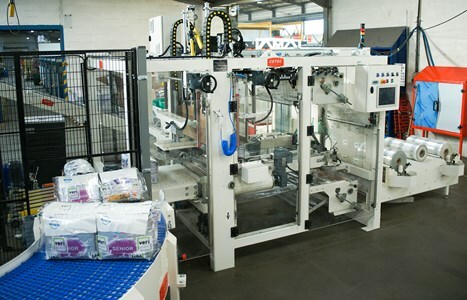 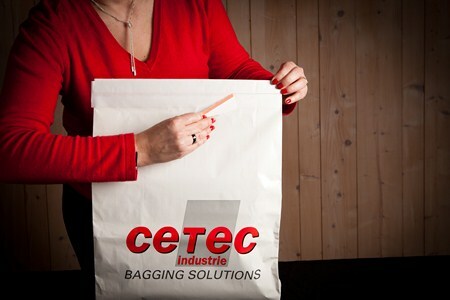 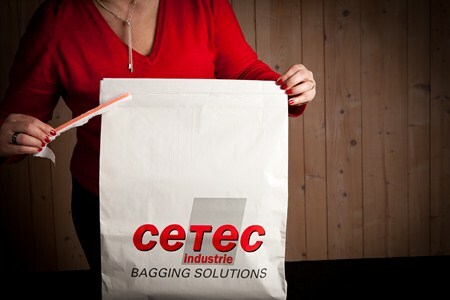 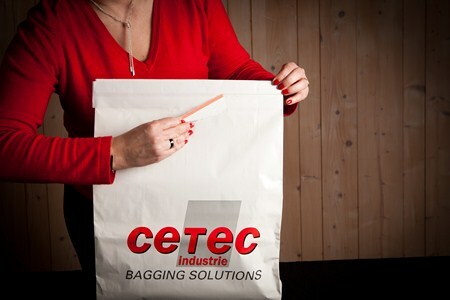 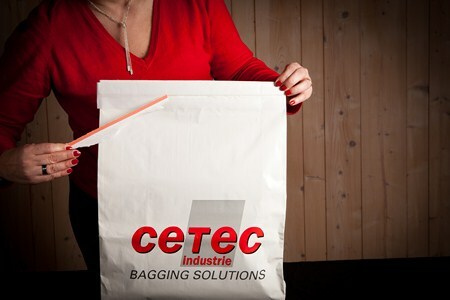 In bags from 5 to 25 kg, Cetec preserves your product by performing vacuum while bagging. 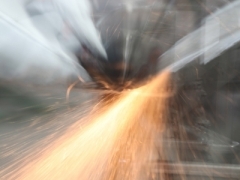 The use of gas flushing (with azote or CO2 for instance) may be an option. 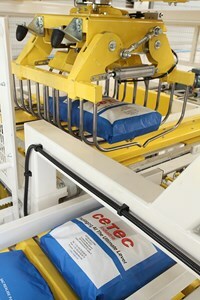 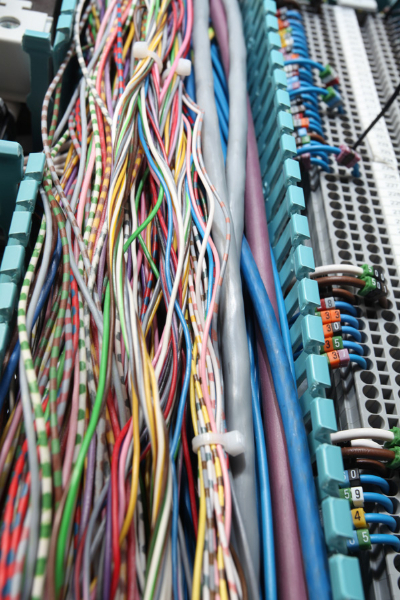 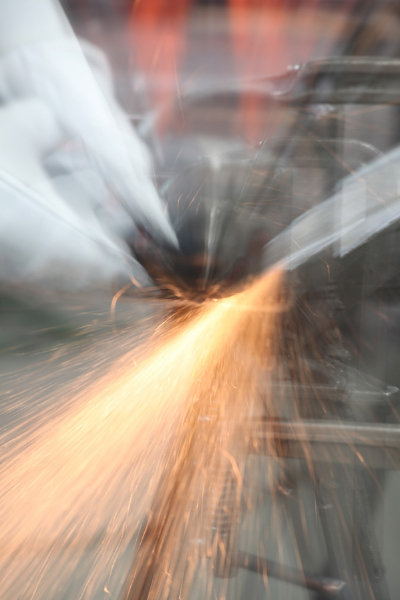 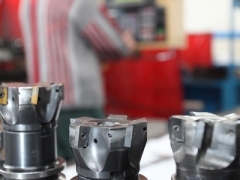 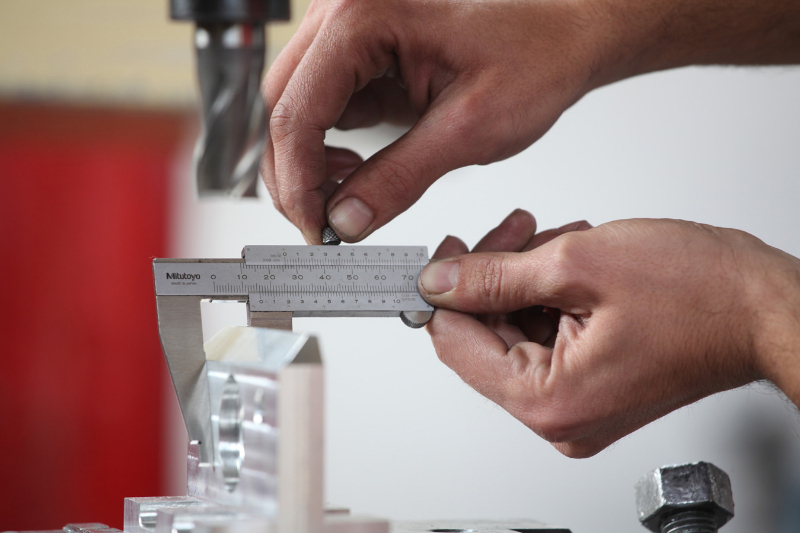 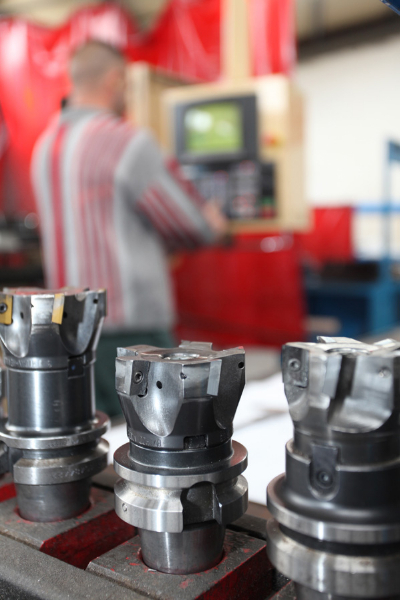 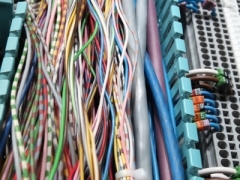 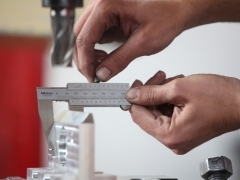 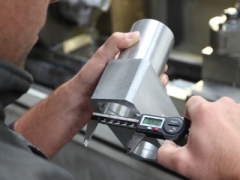 These technologies can be applied for grains, pieces or powders with no speed loss. 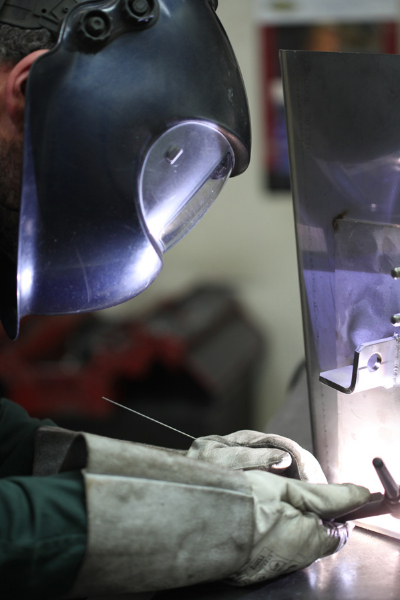 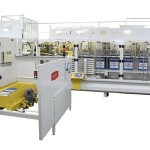 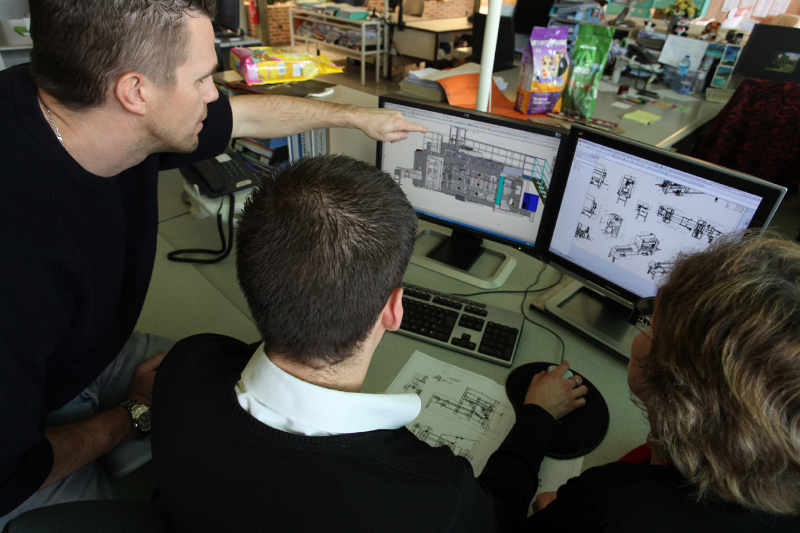 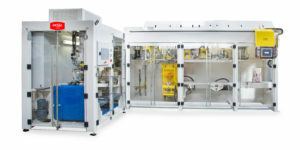 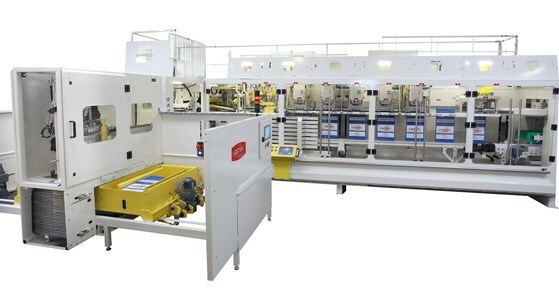 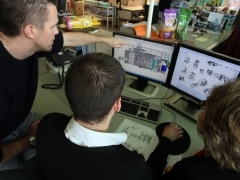 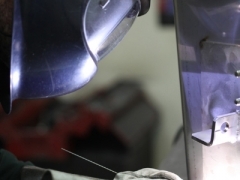 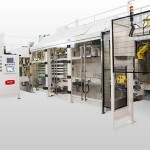 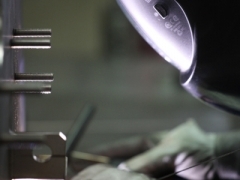 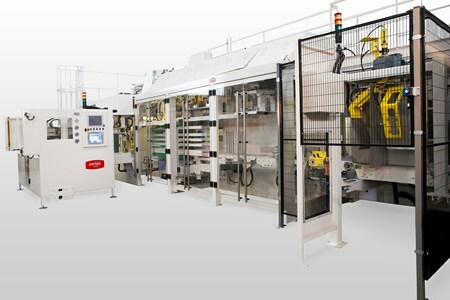 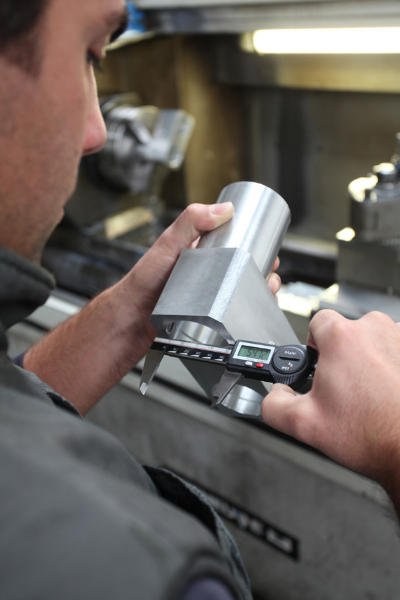 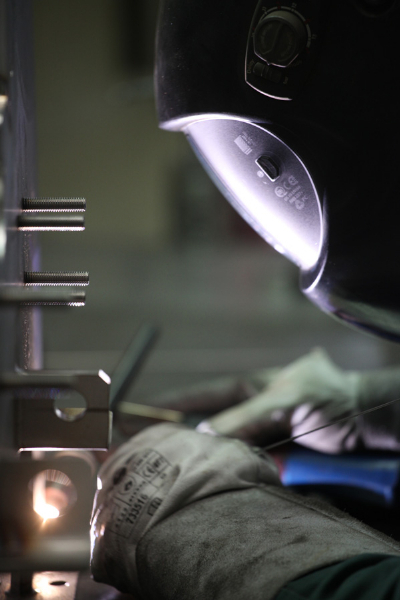 We invite you to come and realize your own tests in our plant.